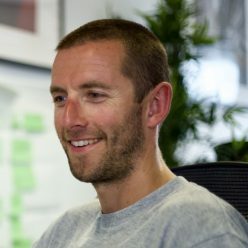 Since then Dries has followed up with a blog post confirming that there will be attempts to include the React Framework in core. Inspird by this I decided to start trying out Headless / Decouple Drupal. As I began I found I had a lot of questions, some of which may have very obvious answers, others may just need to time to develop best practices. I decided the best thing to do was to document all these thoughts and hopefully I can update the posts when I find the answers and use it as a reference point going forward, of course comments are welcome as well.